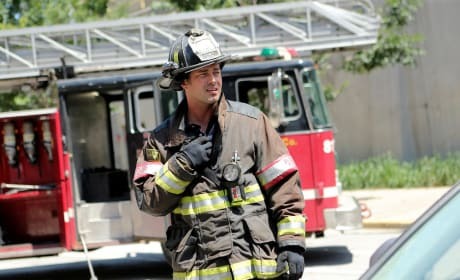 The squad responds to an auto accident on Chicago Fire. "A Real Wake-Up Call" is the second episode of the show's fifth season. 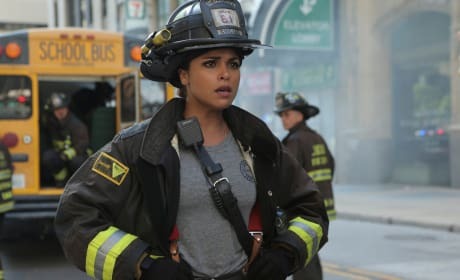 Dawson begins to question her future career path on Chicago Fire. "The Hose or the Animal" is the first episode of the show's fifth season.